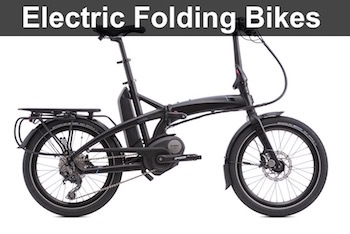 Tern has just introduced a new Vektron folding ebike lineup for 2018. 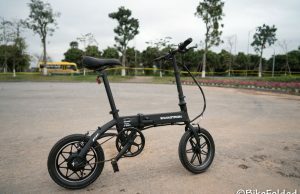 There are 3 new bikes including the Tern Vektron Q9, Vektron P7i, and Vektron S10. 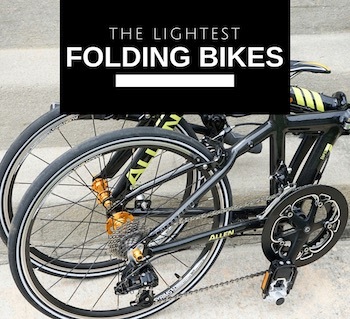 All of them come with significant improvements and surprisingly, lower price points. 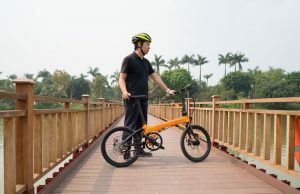 Specifically, the Vektron bikes are equipped with new Active Line and Active Line Plus drivetrains which make less noise and moreover, they are smoother, smaller, lighter, and more efficient. The frame and frame geometry are also re-engineered to make a longer cockpit for tall riders. 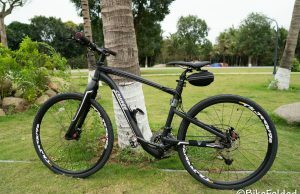 The frame is also made stronger without increasing the weight. Besides, the rack is significantly strengthened and increased in size. 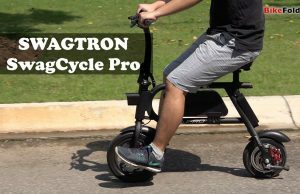 The new Vektron bikes retain the compact fold and they stand up vertically in the folded position, so you can roll them around easily. 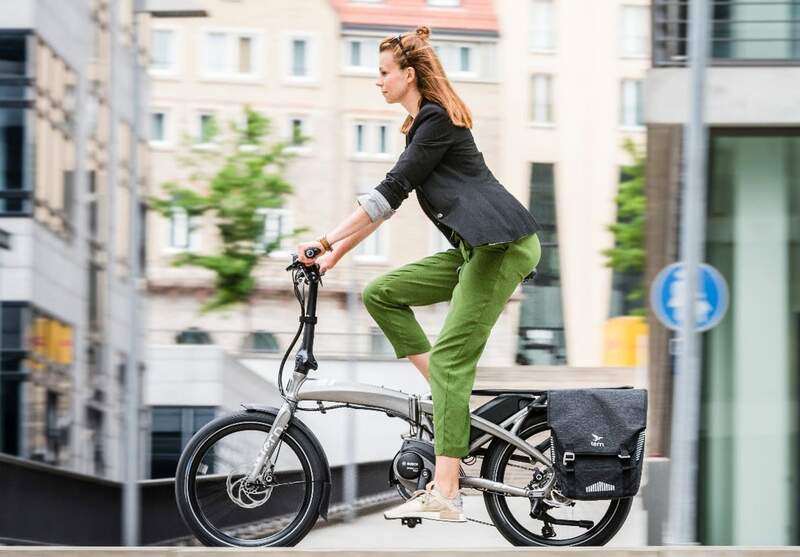 Tern also announced a new accessory, which is the Bucketload pannier; It is quite spacious and can be folded flat when not in use or when you fold the bike. 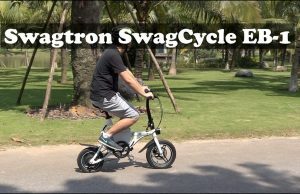 The Vektron Q9 is priced at $2995/€2995, the Vektron P7i costs $3195/€3095, and the Vektron S10 costs $3595/€3395. All of them will start shipping in the US and EU in Q3 2018.